AAA-approved, reasonably-priced and 100% non-smoking, the Courtesy Inn Eugene is centrally located in downtown Eugene. The Courtesy Inn is an ideal lodging option for all travelers. Nestled in the Willamette Valley between the breathtaking Cascade Mountains and the spectacular Oregon Coast, they're conveniently within walking distance to shopping, dining, and a wide array of attractions, including the Hult Center, Autzen Stadium and the University of Oregon. 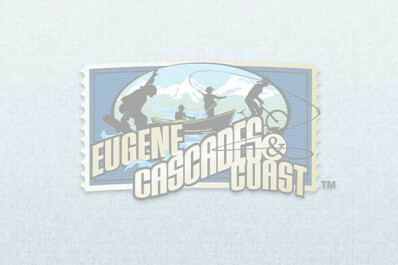 The hotel is also within walking distance of Amtrak and just a short drive from the Eugene Airport.